New research conducted by JAMA Oncology has found that prices for new cancer medicines sold in the US are too high with many simply not being justified by their limited efficacy. The report's authors found that the annual cost of a new cancer medication now routinely exceeds $100 000, and that medical bills have become the single largest cause of personal bankruptcy. It says that the industry contends the high cost of drugs is required to support expensive and risky R&D, but the authors say that “the fact remains that when costs and revenues are balanced, the pharmaceutical industry generates high profit margins”. 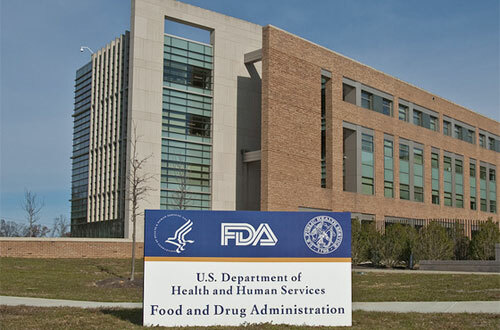 In their investigation the researchers looks at all of the cancer drugs approved by the FDA between January 1, 2009 and December 31, 2013 - which totalled 51 drugs in oncology for 63 indications. During this time, nine drugs also received more than one approved indication. These includes a number of drugs for small patient populations, such as Pfizer's ALK non-small cell lung cancer treatment Xalkori (crizotinib), Janssen's blood cancer drug Imbruvica (ibrutinib), and Celgene's multiple myeloma medicine Pomalyst (pomalidomide). Of these 51 drugs, 21 used a novel mechanism of action, while 30 are next-in-class drugs. Among 63 unique indications for approval, 22 drugs were approved based on disease response rate (RRs), while 22 were based on progression free survival (PFS), and just 19 based on the golden standard in oncology trials, that of increasing overall survival (OS). The authors say however that there was “no difference” in the median price per year of treatment between the 30 next-in-class drugs ($119,765) and the 21 novel drugs ($116,100). Drugs approved based on RR were priced highest, with median costs per year of treatment of $137,952. This was greater than the price of drugs approved on the basis of OS (median cost, $112,370) and drugs approved on the basis of PFS (median cost, $102,677). There was no significant difference in the price of drugs approved on the basis of OS or PFS. The authors conclude: “Cancer drug prices are rising faster than the prices in other sectors of healthcare, drawing concern from patients, physicians, and policy researchers. We found little difference in the median wholesale price of 21 novel drugs and 30 next-in-class drugs approved over a five-year period.